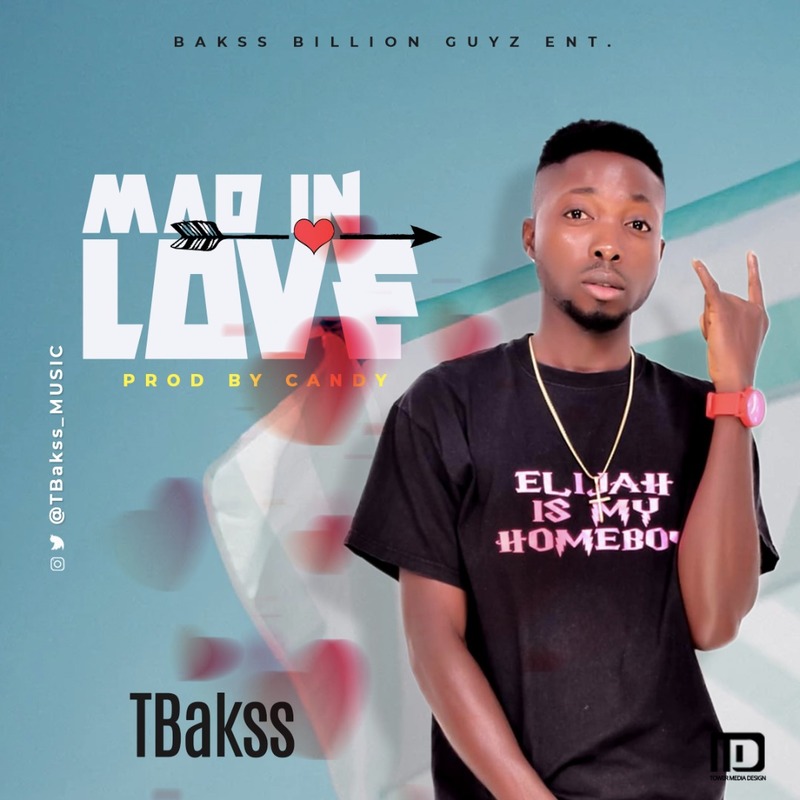 Bakss Billion Guyz Entertainment present a brand new song by “TBakss” titled “Mad In Love“. Mad In Love is the newest jam that is ready to takeover your playlist. TBakss shows his strength on this new tune, the talented artiste didn’t come short on this “Candy” produced song. “Mad In Love” is everything, don’t miss out on this sweet melody track. Kindly Listen & Download “Mad In Love” By “TBakss”.